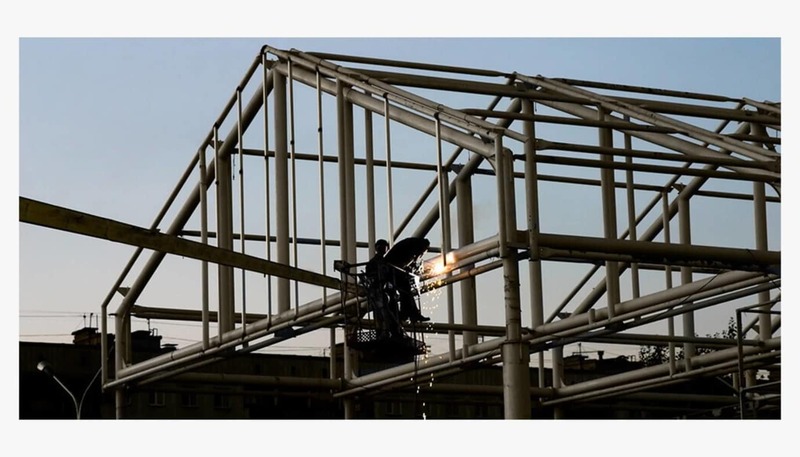 The Institution of Occupational Safety and Health (IOSH) is urging employers to ensure workers are protected from cancer-causing welding fumes as enforcement of raised control standards take effect this week. The enforced control measures for welding operations have been introduced by the UK Health and Safety Executive (HSE). It follows an announcement from the International Agency for Research on Cancer (IARC), who have classified welding fumes and UV radiation from welding as Group 1 carcinogens. IARC published their findings in Lancet Oncology in 2017 in a paper titled ‘Carcinogenicity of welding, molybdenum trioxide, and indium tin oxide’. The HSE announcement was shared with the Industry and Regulatory Forum on Local Exhaust Ventilation (LEV) earlier this week, which was attended by leading organisations including IOSH, the Chartered Institution of Building Services Engineers, the Institute of Local Exhaust Ventilation Engineers and the British Occupational Hygiene Society. Enforcement of the raised control standards is with immediate effect under Control of Substances Hazardous to Health (COSHH) Regulation 7. The HSE will issue a ‘Safety Alert’ in the near future and control requirements will be communicated through the HSE website. The HSE is also currently developing an intervention plan. Duty holders are advised to follow guidance in the BOHS Welding Fume Control Selector Tool which is available via the Breathe Freely website. Michael Edwards, IOSH’s Occupational Safety and Health Content Developer, represents the institution on the LEV committee. He said: “The raised control standards for welding fumes are now in effect for organisations within the UK and will have implications to a whole range of different industries where welding operations occur. Further efforts must be made to protect workers involved in welding as part of their roles. Work-related cancers harm families and communities, and cause unnecessary loss of people, skills and experience from workforces. IOSH’s No Time to Lose campaign aims to get carcinogenic exposure issues more widely understood and help businesses take action. The current phase of the campaign focuses on raising awareness about the implications of asbestos exposure, with previous phases covering the deadly consequences of exposure to silica dust, solar radiation and diesel exhaust emissions.